Enjoy developing a habit of happiness! 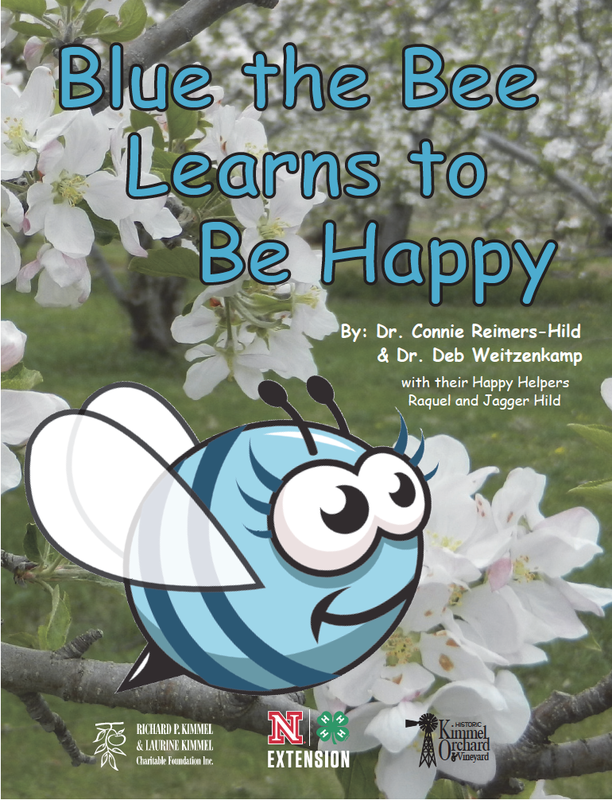 Blue the Bee Learns to Be Happy is an activity book designed to help young minds become pollinators of happiness! 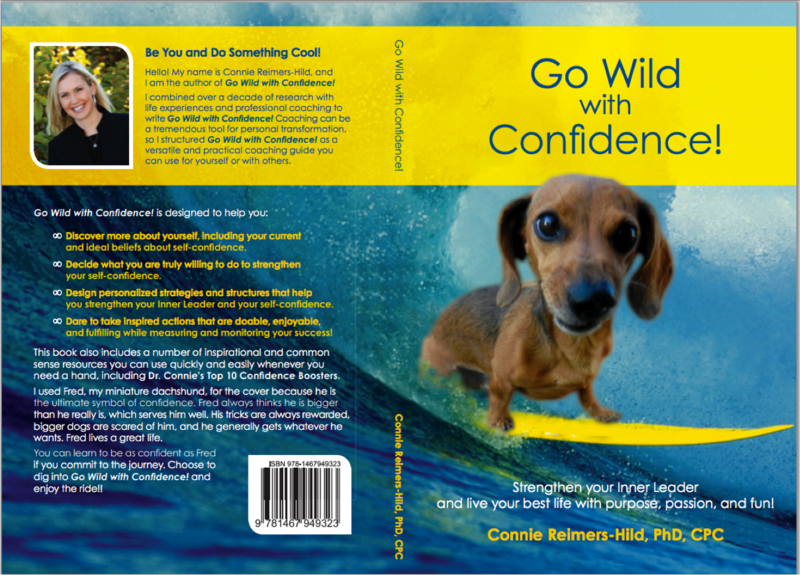 What would you like to ask or share with Dr. Connie?